Industries throughout North America can play a critical role in conservation of our continent’s natural resources, including its landbird populations and the habitats they rely on. Industry activities often fulfill the supply role in economies that depend on utilizing natural resources of many types, from wood and food products to minerals and energy. Companies with a long-term view recognize that operating within a framework of sustainable use of those natural resources is a solid strategy for future profitability. These sustainability strategies are what our birds need for ensuring adequate habitat and reduced mortality factors to support healthy populations into the future. 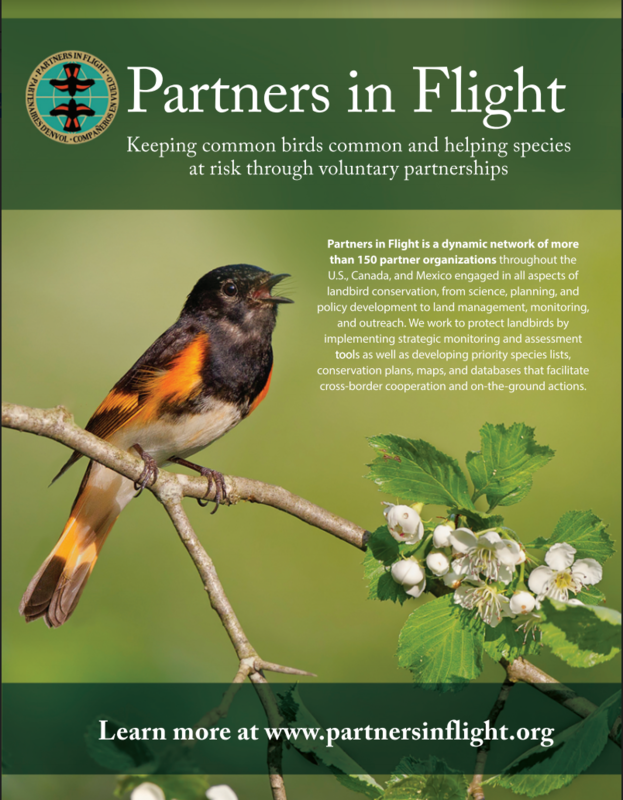 Achieving PIF’s goals of keeping common birds common and helping species at risk benefit greatly from participation in our bird conservation partnership from companies with this philosophy. Maintaining an awareness of the current state of science and emerging issues on landbirds. Becoming knowledgeable and receiving help with the various assessment, conservation, and educational outreach tools available for your company’s projects and strategies. Discovering opportunities for partnership and bridge-building among the various stakeholders for win-win projects that advance common goals. Understanding and placing your company’s projects and efforts into a great context so its role will receive credit for conservation values. Bringing awareness and education to various audiences of your company’s or industry’s efforts that promote landbird conservation. Interested in getting involved? Check out our Industry Working Group page for more information! Private working forests, with their shifting mosaic of different age and structure forest patches, can offer a diversity of wildlife habitats to keep common birds common and help address declining at-risk species. 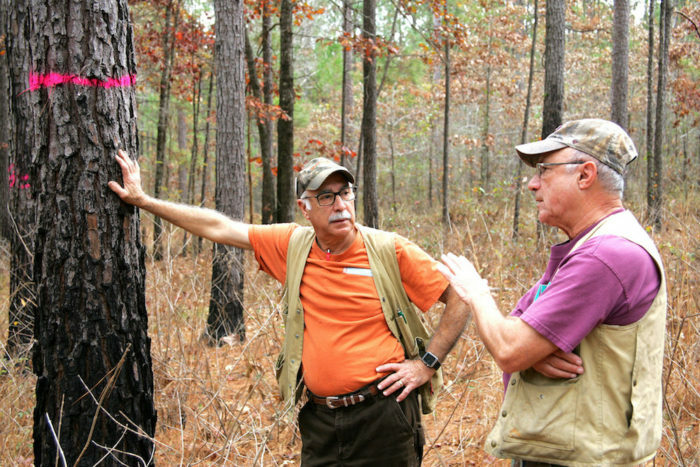 Various timber companies, collaborating with conservation organizations, state and federal agencies, and others, are implementing forest management activities with birds in mind. Using resources developed through bird conservation partners, such as the American Woodcock Conservation Plan, habitat areas are being created that benefit a host of declining species that use young forest. Examples of these partnerships that are producing habitat management on the ground include a demonstration site in Maine. 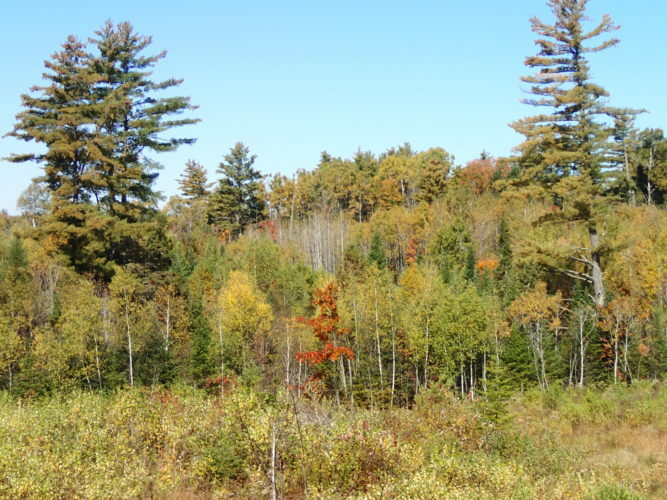 Partners also came together to create young forest sites in Michigan that while serving hunters and wildlife-viewing sectors of the public, also serve the habitat needs of multiple bird species in decline, like golden-winged warblers, Canada warblers, and olive-sided flycatchers, among others. 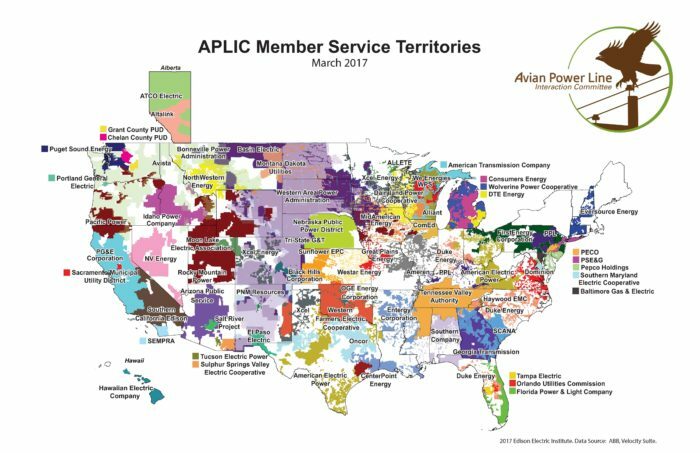 The Avian Power Line Interaction Committee (APLIC) leads the electric utility industry in protecting avian resources while enhancing reliable energy delivery. This group partners with the utility industry, wildlife resource agencies, conservation groups, and manufacturers of avian protection products to understand the causes of bird/power line electrocutions and collisions and to develop ways of preventing bird mortalities and associated power outages. 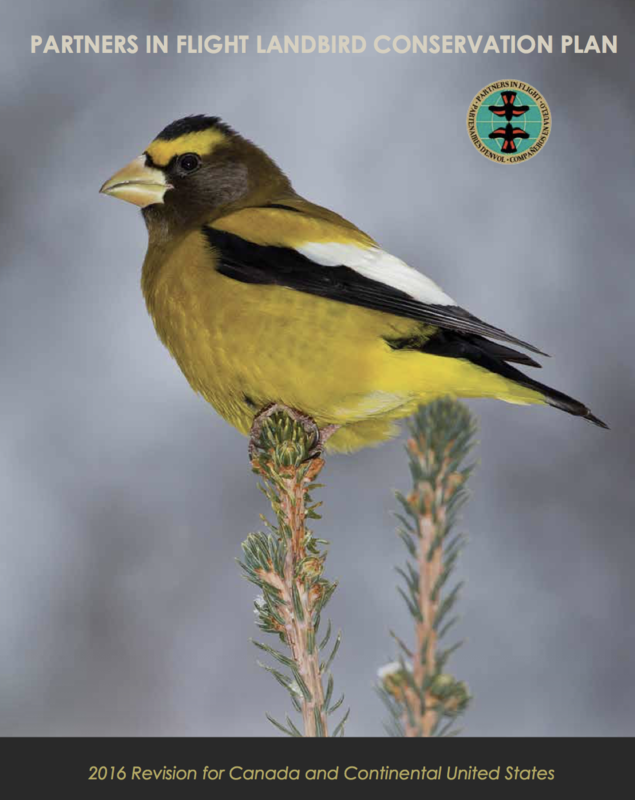 APLIC has developed and disseminated guidance documents identifying causes and minimization methods for avian electrocutions and collisions, and released national Avian Protection Plan Guidelines. With over 50 utility company members in the U.S. and Canada, APLIC hosts short courses and meetings each spring and fall and funds research related to avian/power line interactions and conservation. Map of Avian Powerline Interaction Committee member’s service territories. The 2016 PIF Plan identifies tropical deforestation as one of the major threats affecting many of our landbirds of conservation concern. Tropical forests are being cut and replaced by industrial farming enterprises with little or no regard for its environmental impact. In many regions the last refuge for our migratory birds are shade coffee farms, yet even these are fast disappearing. 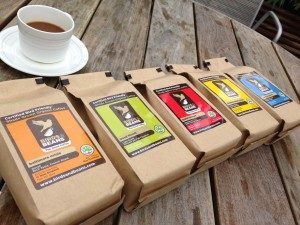 Companies that support the production and sale of shade-grown and bird friendly coffee, such as Birds and Beans Canada, Birds and Beans, Dean’s Beans, Café Solar are having a positive impact on populations of some of our migratory birds of highest concern. Birds & Beans coffee portfolio. More Industry Success Stories to come… add yours here!